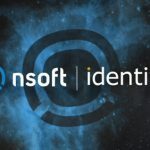 April 2017 (Tel Aviv) – NSoft, provider of top quality software solutions for the betting and gaming industry, has agreed a deal to integrate the omni-channel marketing platform from data-driven marketing experts Beehive. The B2B agreement will see the Beehive engine sub-licensed to clients who use the NSoft platform. 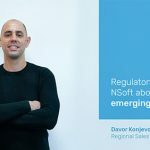 NSoft has a number of clients across eastern Europe and Latin America, including Balkan Bet and SuperBet, further extending Beehive’s geographic reach. All NSoft clients will now have access to the powerful Beehive engine, that helps operators to optimise their marketing campaigns utilising data-driven personalised messages. 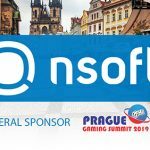 Mario Krišto, Platform Managing Director at NSoft, said:“NSoft is committed to offering our operators the very best product suite in gaming, and we continue to maximise our know-how and develop the SEVEN Platform and its core features. Beehive’s omni-channel marketing platform will open up a whole new world of possibilities for NSoft’s operators across many different markets. Adi Dagan, founder and CEO of Beehive, said: “We are delighted that NSoft has opted to take our marketing platform, and it is further vindication of all the hard work we have been doing here at Beehive. “It is now more important than ever that both operators and white-label providers have the very best marketing tools at their fingertips. 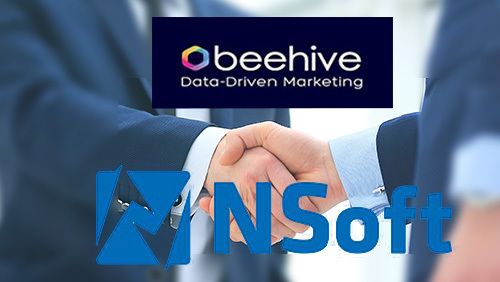 The NSoft – Beehive agreement is the second major B2B partnership Beehive has entered in recent weeks, having reached a deal with turnkey platform provider Knockout Gaming at the start of April. The Beehive platform offers a one-stop solution for iGaming marketers that dynamically clusters players and then targets them through an omni-channel campaign management engine. 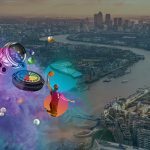 It is proven to boost conversion and retention across online, mobile and retail, and comes with a series of innovative new features including Beehive Canvas, an omni-channel player journey planner and, Beehive Chatbot, which empowers operators to engage with players via Facebook Messenger. Beehive will be exhibiting at Betting on Football at Stamford Bridge, London on 3-4 May at stand 21. Beehive is a leading provider of data-driven marketing solutions to the iGaming industry. 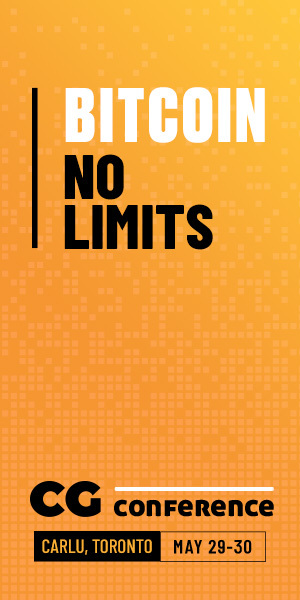 Founded by betting and gaming experts in Tel Aviv in 2011, they provide operators and fellow suppliers with innovative tools to analyse, optimise, and monetise their player bases. The company’s unique Labs platform is a sophisticated customer marketing engine that is proven to boost conversion and retention rates across online, mobile and retail channels. It allows users to cluster players by behavioural attributes and quickly create omni-channel campaigns to target them with relevant promotions at the optimum time. Their clients have included Ladbrokes, Playtech, Microgame, SNAI and GVC. Note: It is important to write NSoft with capital ‘S’. 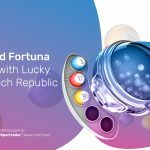 Our unique approach to customers and creative software solutions positioned us as one of the top providers of innovative products for gaming industry. A combination of great products, great people, and great culture played a key role in our growth. We understand that strong and long-term partnerships are essential for further development, so we joined forces with world’s leading sport data provider – Sportradar. This means our products are available through Betradar’s sales channels. Our ambition is to continue building value for customers, stakeholders and partners. You are more than welcome to join us on the journey. We would be delighted to work with you!